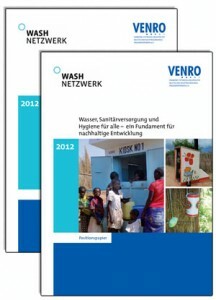 An Initiative of German Non-Governmental Organisations on Water, Sanitation and Hygiene. The member organisations of the WASH Network share the Vision that everyone in the world has access to sustainable and safe water and sanitation and independently practices all the elementary principles of hygiene. 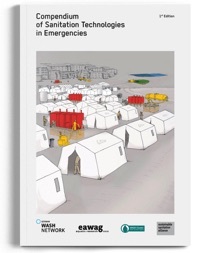 The network strengthens the entire German WASH sector in humanitarian emergency- and rehabilitation aid as well as in development cooperation. Together with its local partners the network makes a coherent, effective and sustainable contribution to implementing the human right to water and basic sanitary services. In addition, the network contributes to the topic’s perception as an essential global challenge by civil society, politics, the economy, the scientific community and the public. 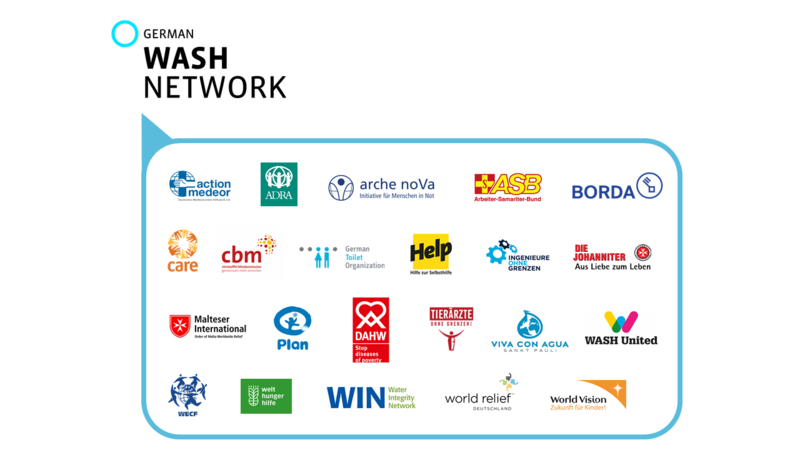 Interested non-governmental organisations involved in development cooperation or humanitarian emergency relief and rehabilitation, that are actively engaged in the working field of water, sanitation and hygiene are warmly invited to join the WASH Network.All other institutions engaged in the WASH sector (associations, educational institutions, governmental organizations) are warmly welcome as guests.